Dreamtime - Commentary Inspired By Bob Dylan's Theme Time Radio Hour: Episode 26 - Bessie with the Laughing Face? Sgt. - Phil Silvers - Bilko? He wrote the lyrics to Nancy? Wow. Now, this is one of the reasons I love "Theme Time." I get to hear artists I've never heard of before - people like Wanda Jackson and JB Lenoir - and I get to hear stories I've never heard before. "Frank and I were very close. Like Gene Kelly, he ran an open house of good fellowship. Just before my marriage, he celebrated his baby Nancy's birthday party. My present was "Nancy with the Laughing Face." 'Good title for a song,' Van Heusen said. Burke, who'd won Oscars for his lyrics answered, 'It's my day off. You two guys do it." I did the lyrics in about twenty minutes. For the birthday party, I changed the words to fit Nancy. 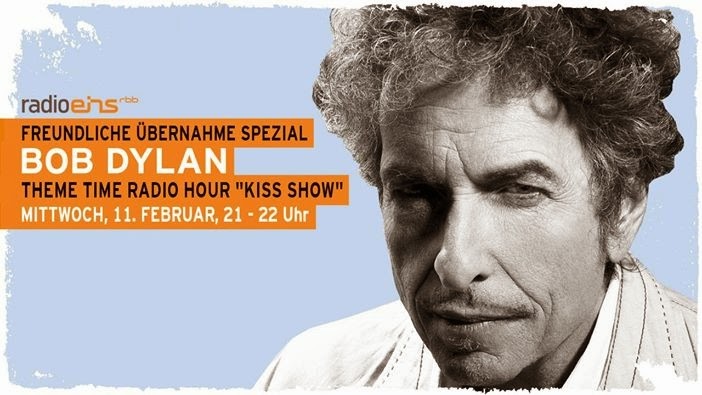 Frank liked the song and presented it on his Old Gold radio show." So, we almost had "Bessie with the Laughing Face," which I suspect wouldn't have been quite as big a hit. I think Silvers had the radio show and sponsor wrong. 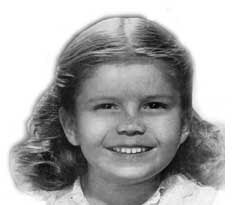 All the stories consistently report that Silvers presented the song for Nancy Sinatra's 4th birthday, which would have been June 8th 19 and 44. Through most of `44, Sinatra was doing The Frank Sinatra Program, on CBS Radio on Wednesday evenings from 9-9:30, and the sponsor was Vimms Vitamins. My research indicates that Sinatra probably sang Nancy to his radio audience for the first time just six days after Nancy's birthday, on June 14th, 1944. Lana Turner was the guest star, and Frank also sang Dancing in the Dark, and for reasons now lost to history, a song Glinda the Good Witch first sang to the Munchkins in 19 and 38, Come Out, Come Out, Wherever You Are. "... No one expected the song to be commercial. The boys had written it for their buddy, Frank had put it on the air for Nancy, and now it could be retired to private life. But it wasn’t a rib. The Armed Forces Radio Service had taken the song off the air and recorded it on V-discs. It was No. 1 in the Stars and Stripes Hit Parade. Those guys are America, Frank figured. If they like it, so will the folks back home. That’s why he took it out of retirement, plugged it, recorded it, had it published." There's one more story I found about Silvers, Sinatra, and Nancy, this one about Silvers playing matchmaker between Sinatra and his estranged wife, also named Nancy. This one appeared in the December, 1948 issue of Modern Television & Radio, and should probably be taken with a few of grains of salt, if not the full shaker. 1947 was a tough year for Sinatra. The rumors were going around that his voice was shot, that he was a Red, that he was too friendly with the Mob. On top of that, Frank was having a very public affair with Lana Turner, and ended up getting thrown up out of the house by Nancy. One night the Sinatras ended up at the same Hollywood watering hole, sitting at separate tables. Silvers talked - and walked - Frank over to Nancy's table, and he ended up singing Nancy to her... and they made up right then and there. A little too pat, but it's still a nice story. I'm closing out today's show with another version of Nancy, this one recorded at the Villa Venice nightclub in Chicago sometime between November 26 and December 2, 19 and 62. As I mentioned in Episode 11 of Dreamtime, the Villa Venice was owned by mobster Sam "Momo" Giancana, and the Rat Pack shows put on at his club were rumored to be payment for Giacana fixing the West Virginia primary for JFK. The story goes that the Rat Pack weren't paid for the shows, but that Sinatra did record them for eventual release, and today you can find them on both bootlegs and "official" versions. If you've heard any Rat Pack show - or seen the DVD of their only known filmed performance - you know it can be a frustrating experience, especially if you're fan of the boys' music. Why? "If you wanna hear the song, go buy the album," Dean Martin used to say during the Rat Pack shows, because you're not going hear very many complete songs, or even very many songs done very well. It's not what the Rat Pack Summits were about, and it's not what their 1960s audiences wanted. But, towards this end of this show, when Martin and Davis and Frank had come back for the first encore, some woman in the crowd - with a perfect Laverne and Shirley accent - shouts out to Sinatra, "We drove all the way from Milwaukee!" and asks Frank to sing Nancy. And, sounding both amused and touched, he does. And after all the bad jokes, parody songs, and interruptions, Sinatra just nails this song to the wall... reminding everyone in the crowd, and his friends, just who he is - The Chairman of the Board. 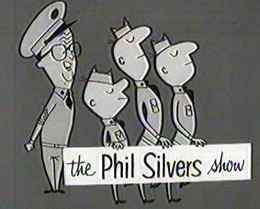 Sources: This Laugh is On Me: The Phil Silvers Story; Is Sinatra Finished? ; nancy with the laughing face; The Frank Sinatra Program.